The Grey's Anatomy and Scandal creator has adopted a daughter, Emerson Pearl. 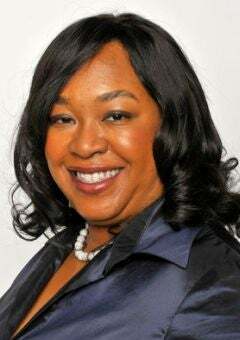 Television’s most sought-after writer and showrunner, Shonda Rhimes, has adopted a second daughter, reports US Weekly. Despite her crazy schedule and running three shows, Grey’s Anatomy, Private Practice and now Scandal, Rhimes says her little family is enjoying this precious time together.